I love Halloween… and I also love the Halloween candy (yep, I do). As a kid my favorite candy was always Milky Way (although Rolo’s and snickers weren’t far behind) and I’d eagerly trade with my friends to get as MANY Milky Way’s as I could- and frankly if my apartment building here in New York City had trick-or-treaters I’d probably still give them out! Alas they don’t. Anyway, Halloween as a holiday is a super-seller of gooey, yummy candy, that unfortunately is also loaded with garbage. And as you guys know, feeling good about what you eat is super important to me. I CAN feel good about my Milky Way candy now, but I know I can feel even better if I mix the old faves with some new cleaner stuff. Good news is, newer cleaner stuff DOES exist (keep reading). 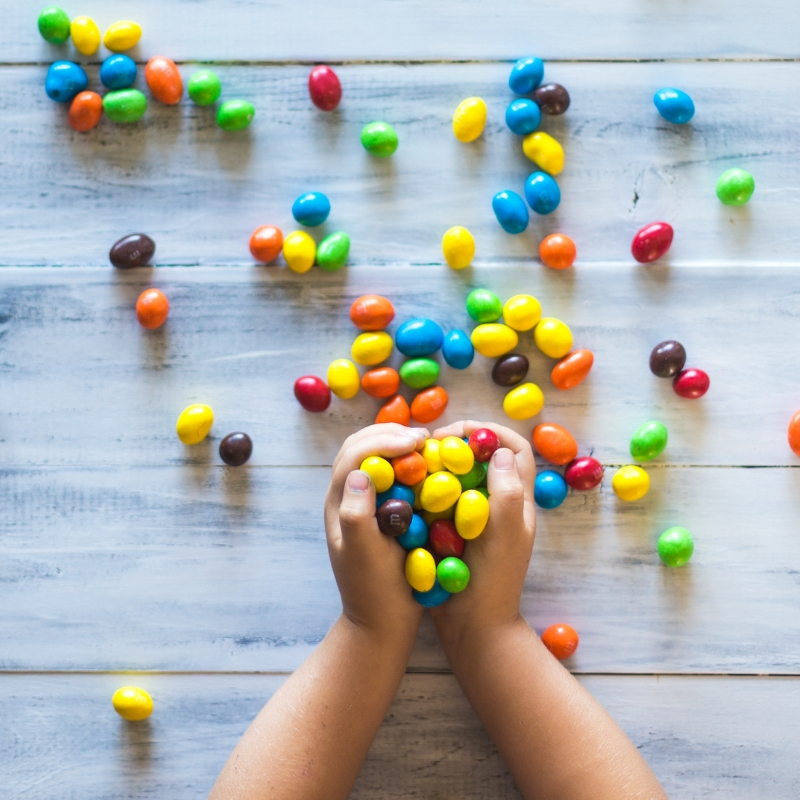 Lucky for us, various companies have started making some pretty awesome candy that’s colored with cleaner ingredients- like beet juice and turmeric instead of Red #40 and Yellow #6. These same companies are also often using cane sugar instead of corn syrup for sweetener too, which I’m also jazzed about. So to help you gather these healthier Halloween candies to mix with your favorite old-timers, we’ve assembled a list to help you prepare for halloween. 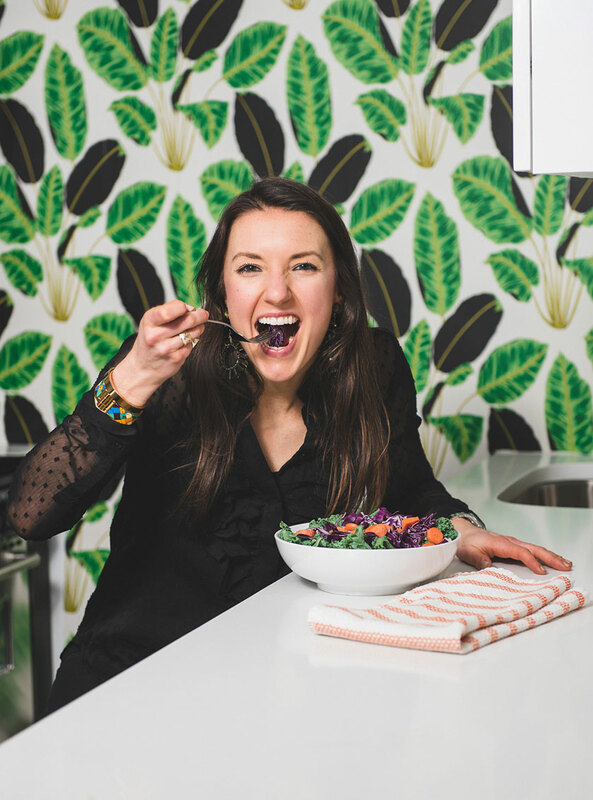 These companies and products below are made using better-for-you ingredients that can satisfy even the pickiest kids in the neighborhood (and kid! ), I promise. OCHO Candy is made with organic chocolate made and non-GMO, gluten free simple ingredients. Their candies are made in small batch and come in 3 flavors: caramel, peanut, and coconut. 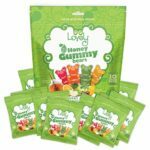 The Lovely Candy Store sweetens their delicious fruity gummy bears with real honey, and are free artificial ingredients, high fructose corn syrup, nuts, gluten, and gelatin. They come in individual snack packs perfect for handing out this Halloween. Yumearth uses only non-GMO, USDA organic ingredients in their tasty lollipops. Each pop is individually wrapped, and free of common allergens like gluten, nuts, and dairy. Enjoy Life’s Halloween Chocolate Minis are scary good, without scary ingredients. They took 3 of their dairy-free chocolate bars and made them into bite-size minis. 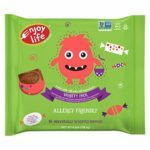 These candies are certified gluten-free, verified non-GMO, and free-from 14 common allergens. With 4g protein, 4g fiber and only 5g sugar in each packet, these seriously delicious crunchy treats won’t disappoint! 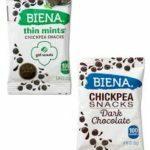 Biena Chickpeas uses simple ingredients to satisfy even the strongest chocolate cravings. Unreal’s Dark Chocolate Almond Butter Cups combine two of my favorite things: rich, chocolatey goodness and healthy filling almond butter. This delicious melt-in-your-mouth treat that can satisfy even the most nagging sweet tooth. 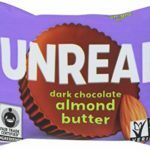 But, unlike other brands, Unreal’s chocolates are dairy-free, gluten-free, soy-free, and vegan. 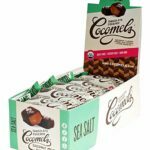 Cocomels are made with premium ingredients, organic sweeteners and are completely plant-based. Their unique and delicious tastes makes for a crave-able treat, and a much healthier Halloween option then we typically see. They come in sea salt, vanilla, and espresso each delicious and satisfying. Want to read more. Click HERE!